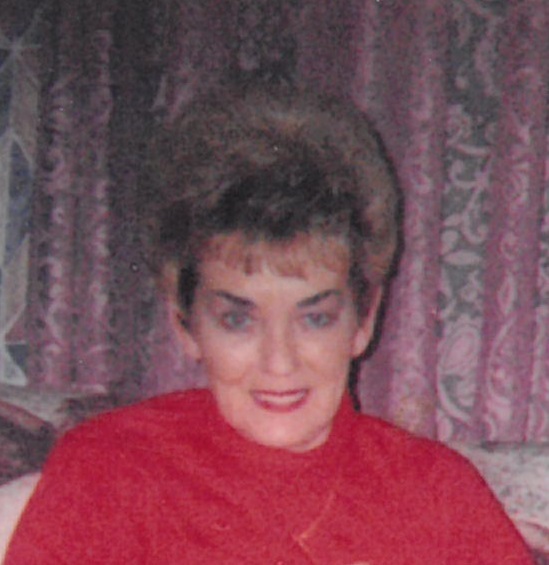 Thersia C. Callahan, 83, of Newland, NC, formerly of Bakersville, NC passed away on Thursday, April 11, 2019 in the Charles A Cannon Jr Memorial Hospital in Linville, NC. She was the daughter of the late Stancil and Verna Webb Callahan. Thersia was also preceded in death by her husband, Robert Peterson; son, Dana Callahan; sister, Linda Callahan; and brothers, Lee, Tommy and Roger Callahan. Thersia is survived by her niece, Lisa Sparks of Bakersville, NC. Memorial graveside services will be held on Sunday, April 14, 2019 at 3:00 PM in the Bailey Cemetery on John Sparks Road, Bakersville, NC with Rev. Marvin Hensley officiating.